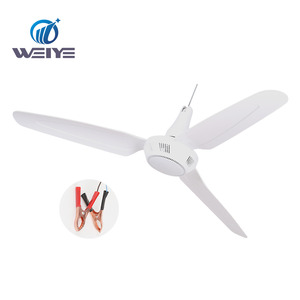 Taizhou Weiye Electrical Co., Ltd.
Certification Before the order can be confirmed finally, we would strictly check the material , color, dimension of the sample step by step. 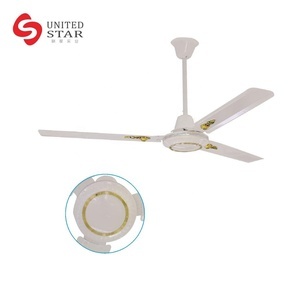 Q: Are you a factory manufacturer9 A: Yes we are manufacturer with 10 years experience in this industry and supplied many famous brands with good quality and hot sale products. 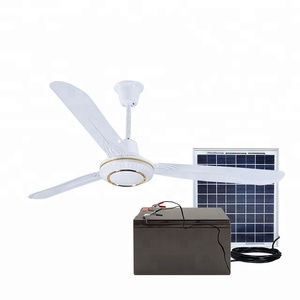 Q: The fan not working9 A:Check the cable is connected or not,or the batteries are empty;if the batteries are empty, connect the AC adapter to power. 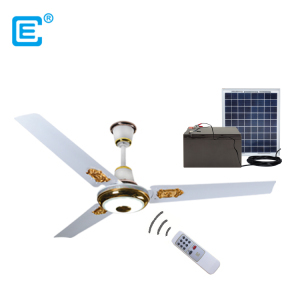 Shanghai Fusuo Energy Technology Co., Ltd.
Shenzhen Ai Niya Electrical Technology Co., Ltd.
Zhuji Dongrui Mechanical & Electrical Ventilation Co., Ltd.
Ningbo Longwell Electric Appliances Co., Ltd. Sample: One ~ two pcs samples can be offered for your test before placing the order. 3. 1-2 sample for your test before placing the order. Once send out, we will inform you the tracking no. at once. 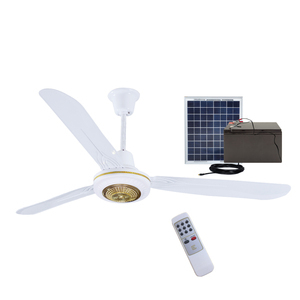 Alibaba.com offers 1,890 solar ceiling fan products. 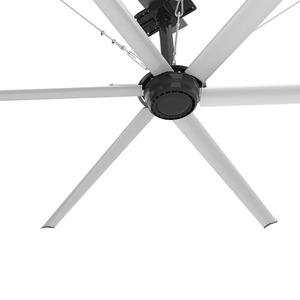 About 55% of these are fans, 1% are ceiling fans, and 1% are inverters & converters. 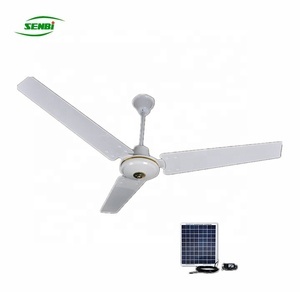 There are 1,880 solar ceiling fan suppliers, mainly located in Asia. 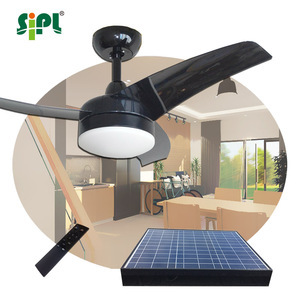 The top supplying countries are China (Mainland), India, and Taiwan, which supply 96%, 1%, and 1% of solar ceiling fan respectively. 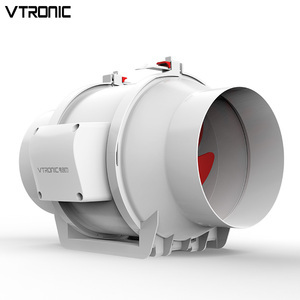 You can ensure product safety by selecting from certified suppliers, including 1,098 with ISO9001, 330 with Other, and 28 with ISO14001 certification.